After the Eucharistic Celebration on November 21, 2009, Feast of Presentation of Mary. 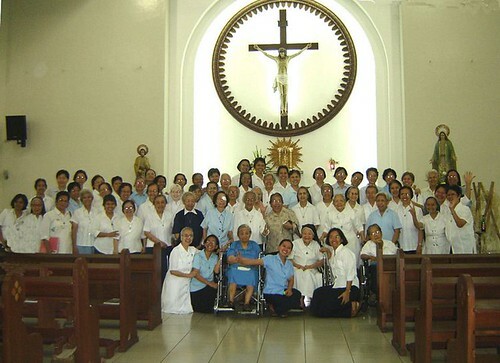 Renewal of Vows of Good Shepherd Sisters in the Philippine Province held at the Good Shepherd Chapel, 1043 Aurora Blvd. Quezon City. Sisters gather for a photo and send their wishes to the Congregational Leadership Team.